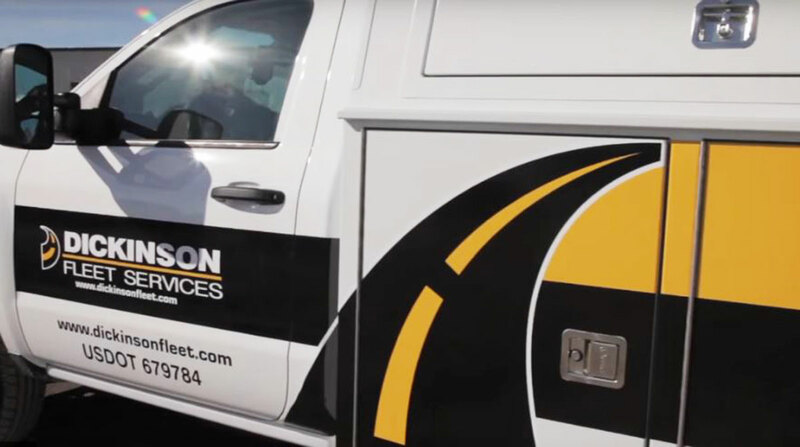 Dickinson Fleet Services acquired Truck PM Plus from Bridgestone Americas, adding service locations in California, Florida, Illinois and Texas that provide truck and trailer maintenance, including mobile services. Truck PM Plus was established in 1990 and became a part of the Bridgestone Bandag family of companies in 2007. Terms were not disclosed. The acquisition of Truck PM Plus represents Dickinson’s third in the past six months and the fourth completed in partnership with Ridgemont Equity Partners. Ridgemont began investing in Dickinson in the spring of 2017, according to Indianapolis-based Dickinson. Dickinson provides on-site mobile maintenance and repair services nationwide for light, medium- and heavy-duty trucks, and trailers with more than 400 mobile units operating in 40 states.